Tipard AVI Converter is a multifunctional yet easy AVI video converter which can easily convert all popular video formats and HD video files to AVI, HD AVI, HD MPG, HD TS, etc for further use with 6X faster conversion speed and best video and audio quality. Why choose Tipard AVI Converter? It is wonderful AVI Video Converter, which is aimed to convert various video files to AVI format for playback on PSP, Blackberry, etc. Besides, users can use it to convert videos to other popular video formats: MP4, WMV, TS and Webm. 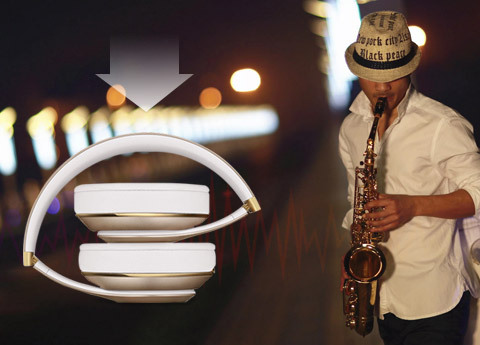 If you need to extract audio embeded in the video, this converter also works. With the help of this AVI Converter, you can easily convert any file to AVI format without any loss of quality, including MPG, MPEG, MPEG 2, VOB, DAT, MP4, M4V, TS, RM, RMVB, WMV, ASF, MKV, AVI, 3GP, 3G2, FLV, SWF, MPV, MOD, TOD, QT, MOV, DV, HD TS, HD MTS, HD M2TS, etc. In fact, you are allowed to convert your video to H.264/MPEG-4 AVC, H.264, MPEG-1, MPEG-2, DivX, XviD, MPG, 3GP, MP4, WMV, MOV, FLV except AVI. What's more, the video files can be converted in batch, which offers you more convenience. 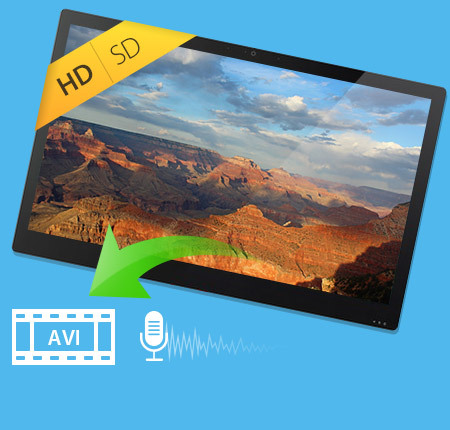 This video to avi app can extract audio tracks from all kinds of video files to AAC, AC3, M4A, MP2, MP3, WAV. And with AVI converter, you can easily convert all types of audio, including MP3, MP2, AAC, AC3, WAV, WMA, M4A, RM, RAM, OGG, AU, AIF, AIFF, APE, FLAC, NUT. Then the output files can be enjoyed on your PSP, PS3, Wii, Xbox360, Sansa, Archos, Creative Zen, iRiver, BlackBerry. Moreover, there is no audio quality loss and the conversion just takes less time. Tipard DVD Cloner provides you the most user-friendly and intuitive interface, which not only provides a clear copy steps but also classifies copy modes clearly for users to customize DVD cloning and copying. There are four interface languages to meet your different needs, and you can choose the interface language as Deutsch, English, French or Japanese. The simple interface makes the cloning operation so easy that even amateur can complete the copy procedure quickly and perfectly by only several clicks. With this DVD cloning program, you can make quick and easy DVD copies with excellent quality. Tipard DVD Cloner is highly compatible with DVD-R (W), DVD+R (W), DVD-R DL, DVD+R DL as well as DVD folder and ISO image files. If you want to improve video quality, it enables you change interlaced video to a progressive one by checking Deinterlacing. 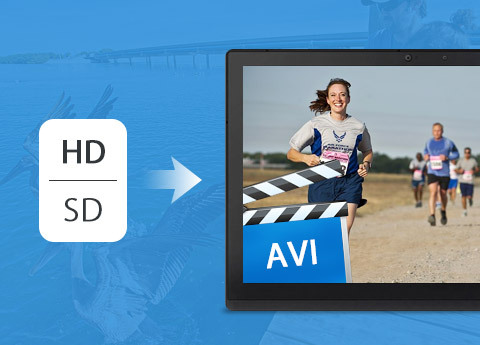 Carter: It is a best video to AVI converter and it can convert both SD and HD video to AVI as well as other popular video formats like MP4, WMV, TS, WebM, etc. The outptu video is converted with super-high quality. Samantha: This Converter enables you convert almost any video format to AVI, which is one of the most popular video file formats and can be found everywhere online and offline. To my surprise, this application doesn't need any technical knowledge required indeed. Walt: Tipard AVI Converter is a powerful video converter which specializes in AVI conversion. It allows you convert MPG, MPEG, MPEG 2, VOB, DAT, MP4, M4V, TS and so on to AVI files. 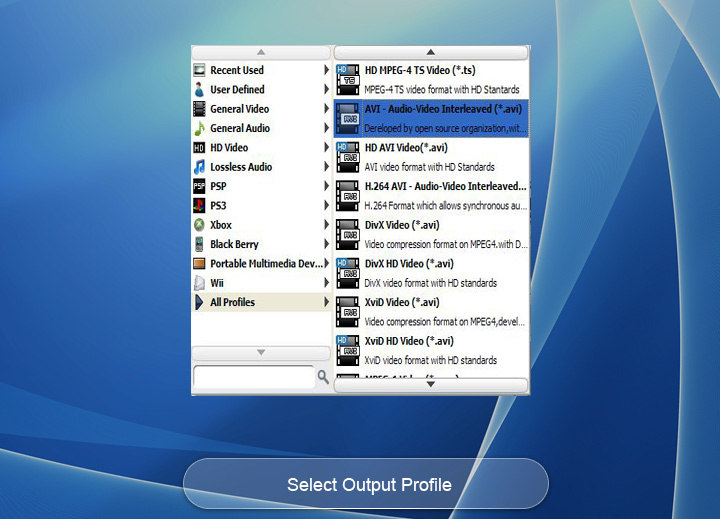 With this AVI Converter, you can expand the video resources for editing and entertainment.